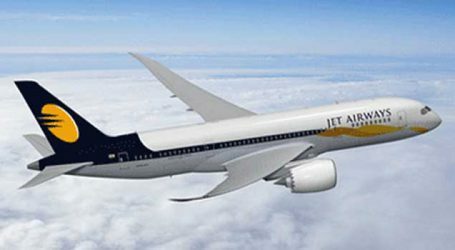 Aviation Major,, Jet Airways on Tuesday announced the launch of operations under the ‘Ude Desh ka Aam Naagrik’ (UDAN) scheme. The airline has been awarded four routes under the Regional Connectivity Scheme (RCS) and will launch operations on three new routes out of the four routes awarded, and will subsequently launch Lucknow-Bareilly-Delhi-Bareilly-Lucknow once Bareilly airport is ready for civil operations. (IST), arriving in the state capital at 0940 hrs. On its return journey, flight 9W 3557 will depart Patna at 1010 hrs (IST) and land in Allahabad at 1150 hrs (IST). From Allahabad, flight 9W 3556 will depart at 1220 hrs (IST) and land at Lucknow at 1400 hrs (IST). This route will be catered to by a Jet Airways ATR aircraft. 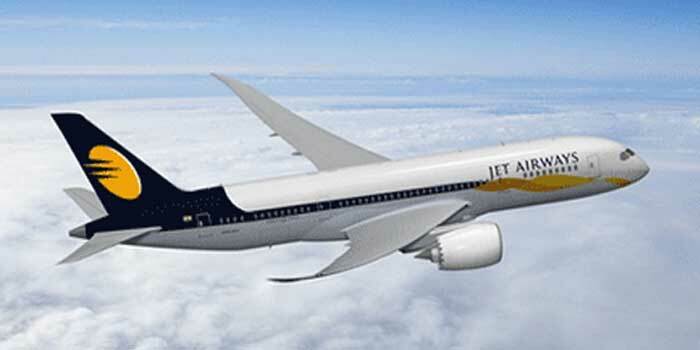 Commencing from June 15, Jet Airways will fly three times a week between New Delhi and Nashik. Flight 9W 3565 from New Delhi will depart at 1200 hrs (IST) and arrive into Nashik at 1405 hrs (IST). On its return leg, flight 9W 3566 will depart from Nashik at 1435 hrs (IST), and return to New Delhi at 1625 hrs (IST). This route will be serviced by a Boeing 737 aircraft. Effective June 16, Jet Airways will commence operations three times a week on the Nagpur-Allahabad-Indore route. Jet Airways flight 9W 3553 will depart from Nagpur at 0945 hrs (IST) and arrive at Allahabad at 1150 hrs (IST). Going onward, flight 9W 3552 will depart from Allahabad at 1220 hrs (IST) and arrive into Indore at 1440 hrs (IST). On its return journey, flight 9W 3551 will depart from Indore at 1510 hrs (IST) and arrive into Allahabad at 1715 hrs (IST). On its return journey, flight 9W 3554 will depart from Allahabad at 1740 hrs (IST) and arrive in Nagpur at 1945 hrs (IST). Under the UDAN scheme, the airline will be operating the new flights on the Lucknow-Allahabad-Lucknow route with RCS seats at Rs 967 whereas the fare on the Patna-Allahabad-Patna routes would be Rs 1,216 for RCS seats. 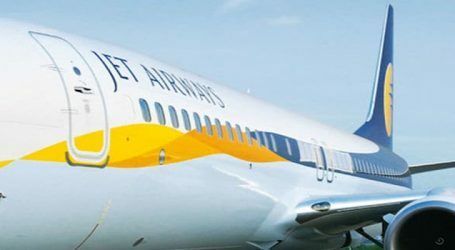 With the introduction of the new flights, guests can now travel to a host of other cities both on Jet Airways’ domestic and international network via convenient connections on offer.